The winning numbers from the National Lottery UK draw on Saturday May 9th were 5, 17, 22, 31, 40, 48 and the bonus ball was 18. Saturday’s draw produced a total of 292,005 winning players that shared prizes worth a total of £15,396,550. Two lucky players matched the six main numbers to win the jackpot and they received £2,663,638 each. There was one player that matched five of the main numbers and the bonus ball to win £343,643. A further 307 players matched five of the main numbers to win £950 each and there were 15,444 players that matched four of the main numbers to win £99 each. There were also 50 winners of the Lotto Raffle that won £20,000 each. 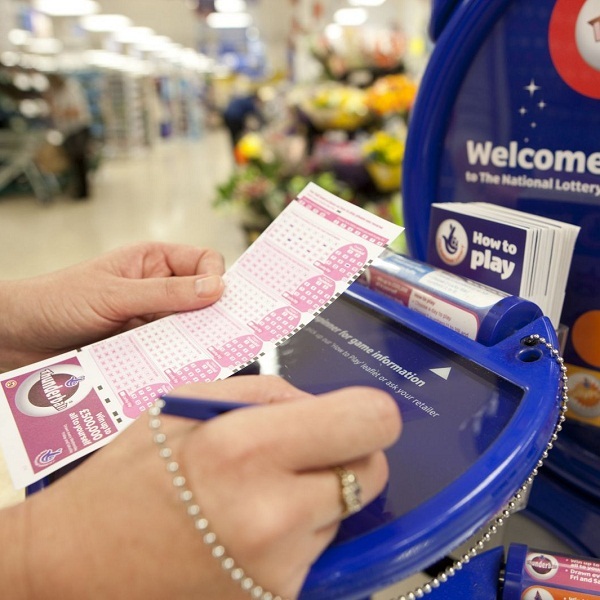 This Wednesday players of the National Lottery have the chance to win a jackpot of £2.1 million. There will also be 50 winners of the Lotto Raffle that will each receive £20,000. Each entry to the draw costs £2 and tickets are available across the UK and online.